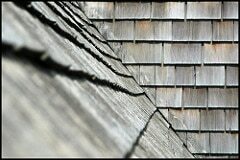 As a homeowner of an old or aging house, you are probably wondering how to tell if you need a new roof. 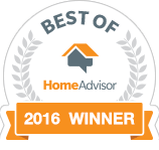 You likely also want to know when your roof needs to be replaced and how often your roof should be replaced. Finding answers to these questions can be tricky sometimes and, often, the answers you need aren’t all in one place. The first and easiest way to evaluate your roof’s condition is to grab a flashlight and head up to your attic. Make sure you grab a flashlight with a bright beam so you don’t miss any damage and always be sure to be safe as you perform these kinds of inspections. Before you turn your flashlight on, see if you can identify any streams of light coming through cracks or holes in your roof. If you do spot any light coming through your roof, repair or replace your roof immediately. If light is getting through your roof, then water is getting through your roof. This one is also extremely easy to identify. If you see dark stains or dark streaks on the underside of your roof or running down the walls from the base of your roof, then you’re roof is likely leaking and moisture is damaging both your roof, as well as your home’s interior structure. In addition to checking for dark streaks and sagging areas, make sure to look for any obvious signs of water leaking or rotting your roof on the inside. If you see any clear signs of water damage, you should contact someone to inspect your roof immediately. Once you have performed an interior roof check, it is also a good idea to take a look at your roof from the outside. Interior roof checks are essential because they will help you identify roof damage that has already reached the interior of your roofing structure. 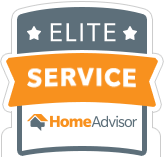 Exterior roof checks, however, are money-savers because they can help you to identify “roof damage” before it actually becomes real roof damage. 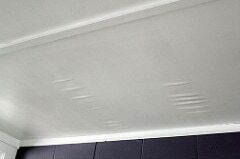 In the same way that you performed the interior roof check, look for any noticeable dark streaks or dark stains that would indicate water damage. If it looks like damage, it probably is damage. Obvious leaks, dark stains, sagging spots, rotting tiles—these are all clear signs of water damage to your roof. Do not ignore these types of damages, no matter how small they may seem because they will only continue to get worse. 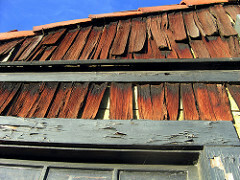 Rotting is common for wooden and asphalt roofs. Look for signs of rotting and decaying. 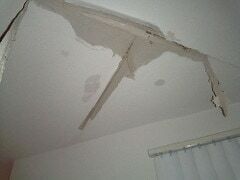 Telltale signs of this type of damage would be rotten tiles, missing & broken tiles, or moldy buildup on a group of tiles. Fortunately, algae growth and buildup is not normally a sign that you need to repair or replace your roof. Rather, moss is more of just an eyesore to your roof and one that is extremely common in humid geographic regions. Quick Fix Tip: Grab your garden house and spray it forcefully. This should remove most of it. If you still need some extra help removing it, you could use a weak solution of hydrogen peroxide, mixed with water to “burn” away any persistent algae. 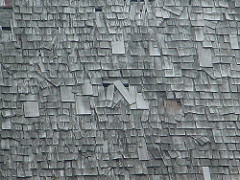 While rot is common to wooden and asphalt roofs, decay & cracking are common to shingle roofs. 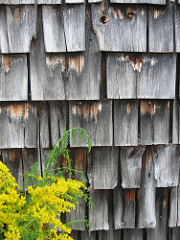 Look for spots with missing shingles, as well as spots with shingles that are cracking, curling or buckling (i.e. out of place). Another easy way to identify damage to your shingles is to look for particles and pieces of your shingles in your gutter. If you find pieces of your shingles washed down to your gutter, then your roof could be susceptible to greater water damage and roof decay. Flashing is most commonly found around the base of your chimney. 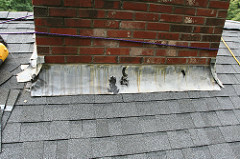 If your flashing is made of roof cement or tar, then it is more vulnerable to water damage. Consider replacing it with a more durable metal flashing system. “Roof valley” is the spot where two parts of your roof (sloping down) meet each other. 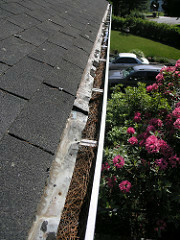 This is one of the most common areas for roof damage because snow and rain flow through valleys into gutters. 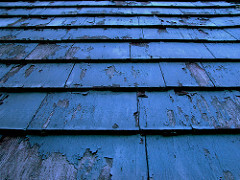 One easy way to be sure you need a roof replacement is if your roof is older than 20 years old. 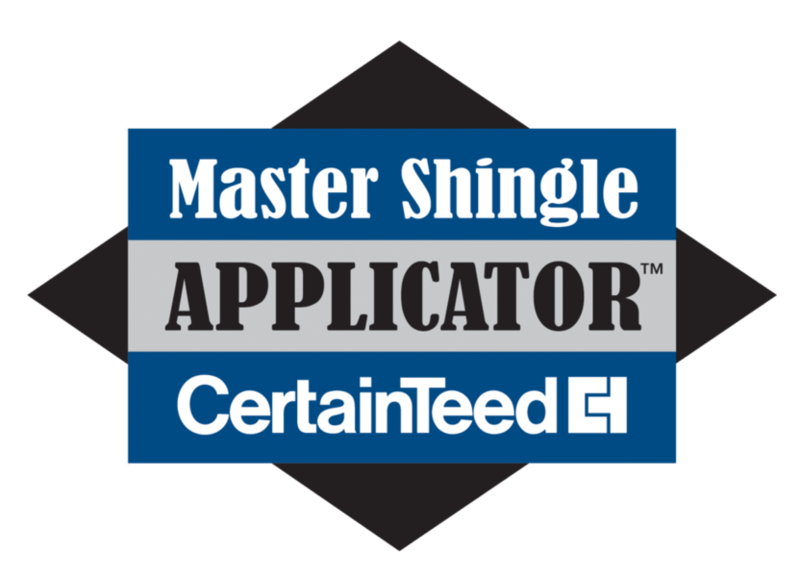 If you’ve lived in your home for a long time you may know your roof’s age. If not, keep an eye out for your neighbor’s getting roof replacements. 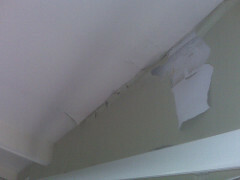 Most of the time it doesn’t take a professional to spot shoddy workmanship. If your roof is covered in patches, or tiles and shingles seem to fit together awkwardly, then you can be fairly certain that your roof isn’t in great shape. Also, if you happen to notice multiple layers on your roof while you are performing this exterior roof check, you know that corners were cut on the previous roof replacement. After you have finished your interior and exterior roof checks, make note of any damages you noticed during your inspection. Then do your research and call a professional roofing inspector to come evaluate your roof’s condition. These inspections are almost always FREE, so be wary of any company that doesn’t offer a free roof inspection. When the roof inspector arrives, inform them of any damage you saw. 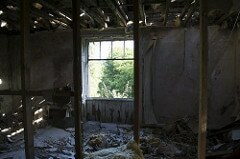 They will be able to validate the damage you indicate, as well as look for any damages you may have missed. Don’t wait months or even years, as the damage on your roof gets worse and worse (and more expensive!). Perform your damage inspections today and call a professional roof inspector if you need help. 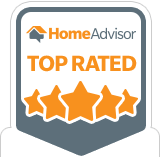 If you’re in need of a professional service, inspection, or estimate for roof damage, get in touch with American Dream Restoration. We offer comprehensive repair and inspection services for every kind of roof, and we can help you repair and restore your roof quickly and efficiently. Call us today! Do you have questions about the cost of wood siding vs vinyl siding? American Dream Restoration has the answers? Read more to find the siding that is right for you. 0ur roofs need replacement especially when it’s over 50 years. It is recommended that you first focus on what are the cause of your roof damages when replacing your roof. This article is really helpful! Thank you for sharing it. It is interesting that you brought up age as a factor for roof replacement. I guess I should have seen it coming that the wear and tear a roof undergoes can really do a number to the shingles. I’m no professional, but I can tell that my brother’s roof really needs a pro to come out and look at it. I think we may need a new roof soon. Like you said, we’ve noticed some sagging areas in our home’s roof. I’ll have to poke it with a broom handle to see how bad it is. If it squishes, I’ll be sure to hire a pro for roof repair or replacement.